OPEN RAIN OR SHINE! Walk the natural stone steps and pathways through “The Earth Crack” and view Ole’ Mist’ry River during our one-hour guided tour. At the lowest level, 110 feet below the surface, visitors view “Ole’ Mist’ry River.” The crystal clear flowing stream which is part of the vast groundwater system underlying the surrounding region. 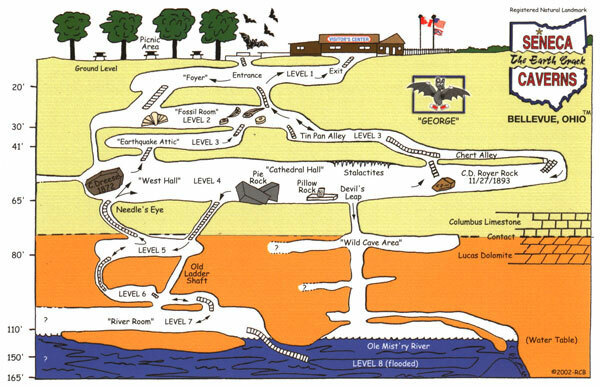 Seasonal precipitation determines the level of Ole Mist’ry River (water table) and the depth to which the cave tour is conducted. 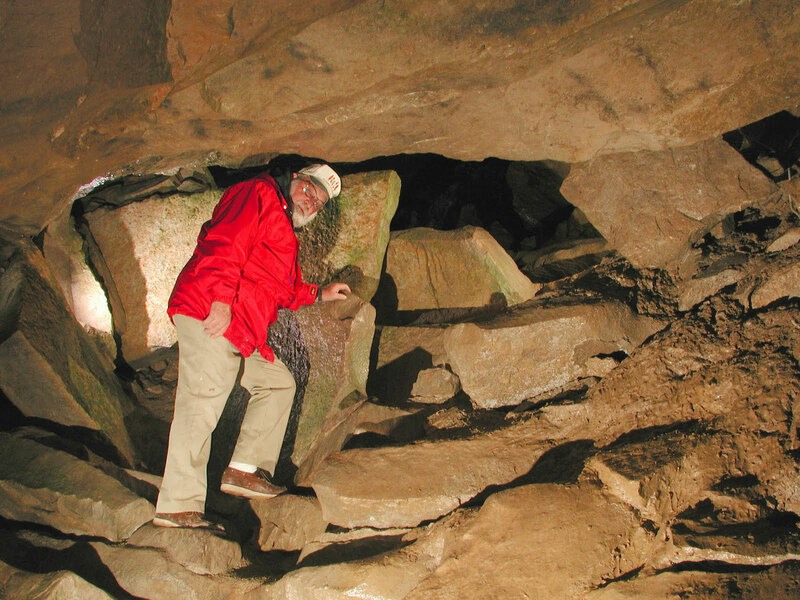 The caverns are electrically lighted and tours are conducted by a knowledgeable and competent guide/interpreter staff. During the summer months, the tours depart approximately every 30 minutes all day long with the last tour departing one hour before close. Air conditioning provided by mother nature! A light jacket is recommended as the caverns temperature is a constant refreshing 54 degrees Fahrenheit. It is also suggested that comfortable shoes be worn for the tour. Strollers and back carriers are NOT PERMITTED. Although we do not prohibit carrying babies on the cave tour, we DO NOT encourage doing so. Open Saturday and Sunday only, 10:00 am to 5:00 pm. Summer hours: Memorial Day Weekend through Labor Day. Open seven days a week, 9:00 am – 7:00 pm (last tour departs at 6:00 pm). Group tours available by advance reservation only. Group tour reservations are available seven days a week during the 2019 season, starting Saturday May 4, 2019 and are now being accepted. 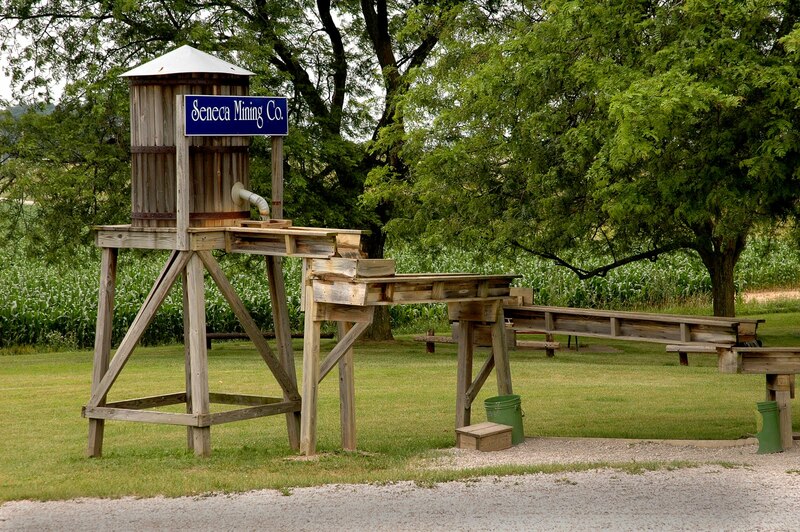 Call 419-483-6711 for information on reservation requirements, pricing and availability. 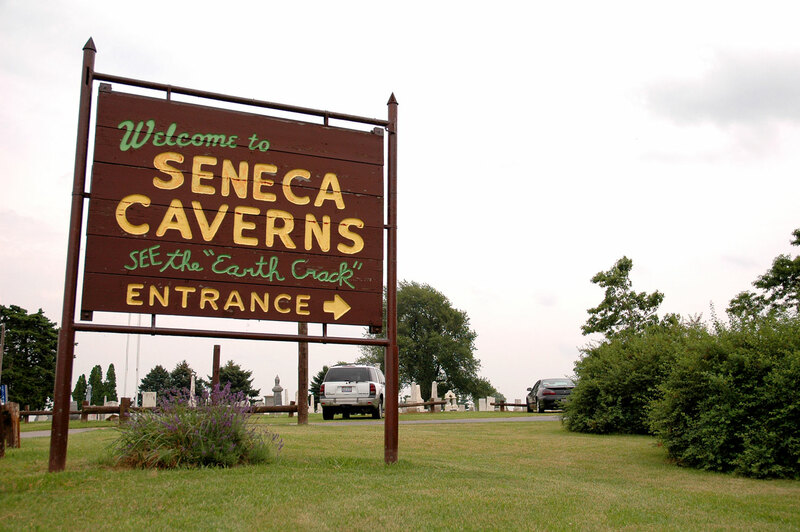 Seneca Caverns is open RAIN OR SHINE! 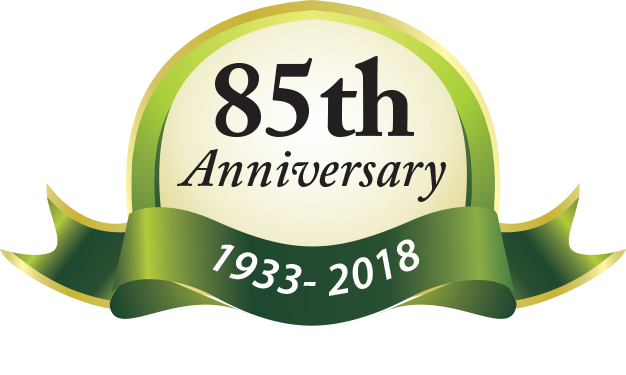 Since considerable walking and numerous steps are involved, some elderly people and those with medical problems may find the tour too strenuous and are invited to browse through our gift shop Hollowrock Gifts while the tour is in progress.